So.......today i had no idea how to fix it because its a gaming computer and i only use it for gaming so i only go to internet when i need some news about games,oh and i downloaded my game from trusted source called "steam"
So i really need your help guys! especially an expert. Whatever.....i think i talk so much so lets just go to the log file!!!! I Hope you help me with this problem! Thx! I do my best to follow your instructions!!! The log from FRST is incomplete, next time please post or attach the complete log. 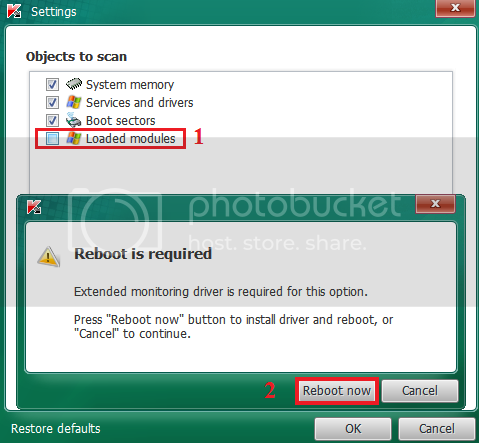 Make sure you have created that system restore point before you continue! Please read the directions carefully so you don't end up deleting something that is good!! If in doubt about an entry....please ask or choose Skip!!!! Don't Delete anything unless instructed to! 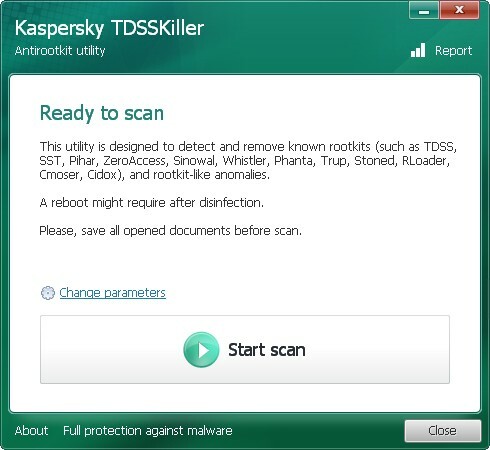 Please note that TDSSKiller can be run in safe mode if needed. 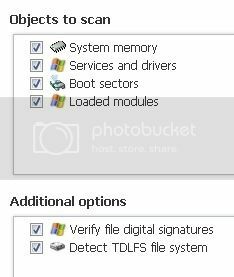 Any entries like this: \Device\Harddisk0\DR0 ( TDSS File System ) - please choose Skip. A report will be created in your root directory, (usually C:\ folder) in the form of "TDSSKiller.[Version]_[Date]_[Time]_log.txt". Please copy and paste the contents of that file here. There may be 3 logs > so post or attach all of them. And here the tdsskiller logs,it doesn't found malicious objects though! You still have Defender enabled. Look over the log especially under Files/Folders for any program you want to save. "ERROR:Registry editing has been disabled by administrator"
Re-scan with FRST and Make sure the Addition Box is checked. 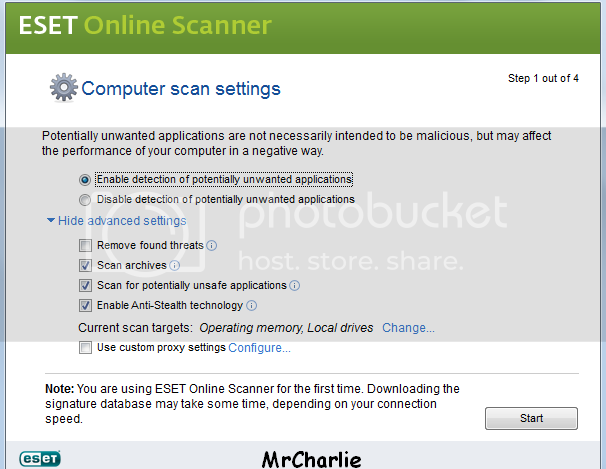 It's not a good idea to "clean" the registry with CCleaner or any other program. It does no good and often causes problems. I suggest you restore wnat you "cleaned"
Note: Don't forget to re-enable it after the scan. I can't restore what i 'cleaned' because when i click it it pop - ups this warning "Registry editing has been disabled by your administrator"
HKU\S-1-5-21-700176172-1031871842-36940330-1000\Software\Microsoft\Windows\CurrentVersion\Policies\system\\DisableTaskMgr => value deleted successfully. HKU\S-1-5-21-700176172-1031871842-36940330-1000\Software\Microsoft\Windows\CurrentVersion\Policies\system\\DisableRegistryTools => value deleted successfully. "HKLM\SOFTWARE\Google\Chrome\Extensions\jeaohhlajejodfjadcponpnjgkiikocn" => Key deleted successfully. C:\Program Files (x86)\Internet Download Manager\IDMGCExt.crx => Moved successfully. "HKLM\SOFTWARE\Wow6432Node\Google\Chrome\Extensions\jeaohhlajejodfjadcponpnjgkiikocn" => Key deleted successfully. "C:\Program Files (x86)\Internet Download Manager\IDMGCExt.crx" => File/Directory not found. C:\ProgramData\Microsoft => ":9nqcxTpcGEqnPrJFUcYKgTD0F" ADS removed successfully. C:\ProgramData\Microsoft => ":LaN48wpc6cz7kGoQoB0KPno5BBL3w" ADS removed successfully. "C:\Users\user\Local Settings" => ":7HYyV2uX0ZWpvYmSuolqoXr6K" ADS not found. C:\Users\user\AppData\Local => ":7HYyV2uX0ZWpvYmSuolqoXr6K" ADS removed successfully. "C:\Users\user\AppData\Local\Application Data" => ":7HYyV2uX0ZWpvYmSuolqoXr6K" ADS not found. Did formatting and reinstalling windows can delete all those virus? There are some tools that sometimes work if you would like to try them. Then you have to format and re-install Windows.